If you are desperate to travel to America but don’t have the funds to fly the 16 thousand kilometres to get there, saddle up instead and head on over to Miss Kitty’s Saloon. 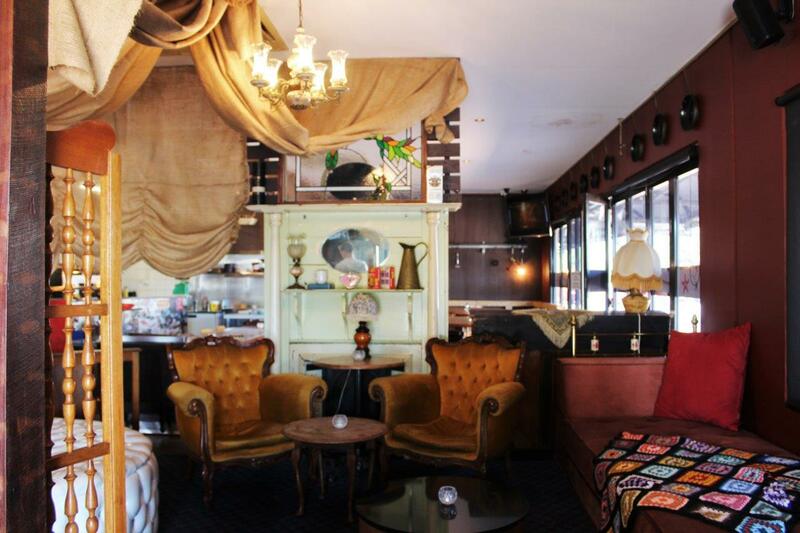 This themed bar is ready to offer you up a slice of America- without the jetlag. If you are desperate to travel to America but don’t have the funds to fly the 16 thousand kilometres to get there, saddle up instead and head on over to Miss Kitty’s Saloon. 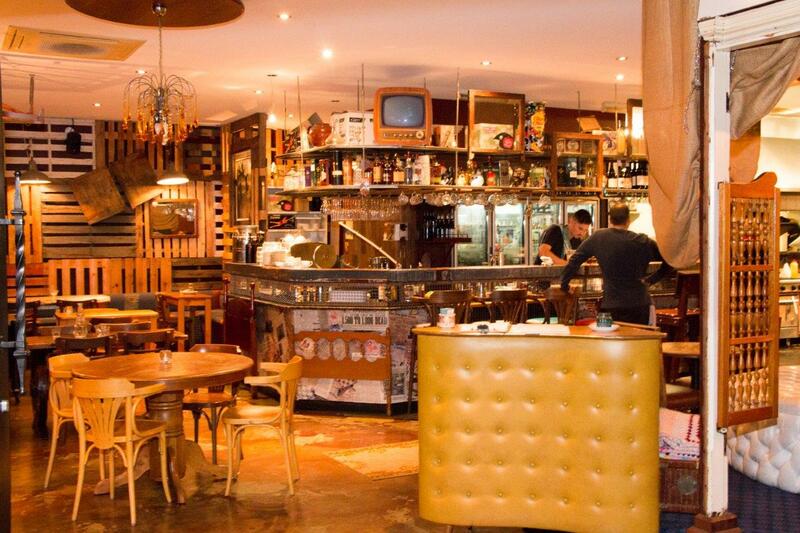 This themed bar is ready to offer you up a slice of America - without the jetlag. The name came from the country western TV series ‘Gunsmoke’ where Miss Kitty was the madame of the brothel- and boy does the matching décor keep you entertained. The walls are full of mismatched wooden pallets, there are bed heads, saloon doors, rocking chairs and my personal favourite, a luxurious circular white chesterfield. 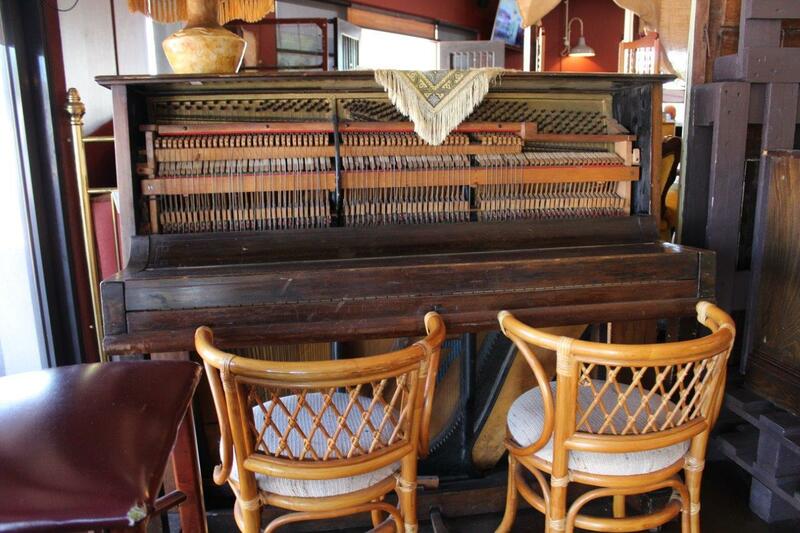 And what’s a saloon without a piano? With a bit of Johnny Cash playing in the background, it’s the perfect setting for a cowboy to tether his horse and kick up his spurs. 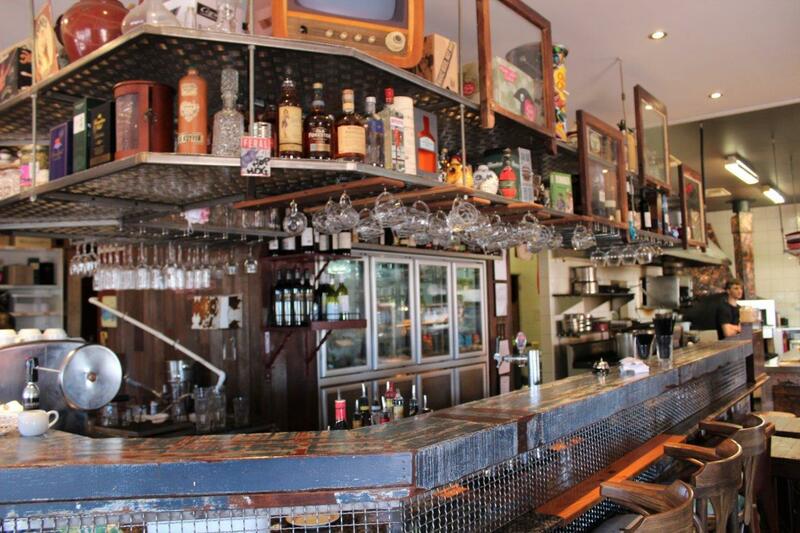 Owner Michael Gunellas jumped at his chance to buy Miss Kitty’s Saloon as he had always longed to own a venue in the hospitality industry. After a long career at Qantas, Michael simply woke up one day and decided he was ready for a shake up. Hearing Miss Kitty’s was up for sale, he sat at the bar ordered a drink and 20 minutes later had put down on offer. That was October of 2014, and almost two years later his passion for the venue is as strong as ever. Coming into the venue with virtually no knowledge of how to run a bar, he took on the challenge and came out on top. Determined to provide the visitors of Miss Kitty’s with the best quality food and drinks, Michael buys all the groceries himself every single day. After originally using suppliers and not knowing what he was going to receive in terms of quality, he decided that this way he can choose the freshest and best produce. This also means if something catches his eye at the butcher or the grocery store that is super fresh, he will buy it and bring it to his chef’s to create something amazing. Since taking over, Michael has reinvented the menu six times, and revaluates what they are offering every three months. But don’t worry- the ever classic chicken and waffles will always be on offer, to save some of his regulars the heartbreak taking it off would cause. Besides, what better way is there to save time than to have your main and desert at the same time? 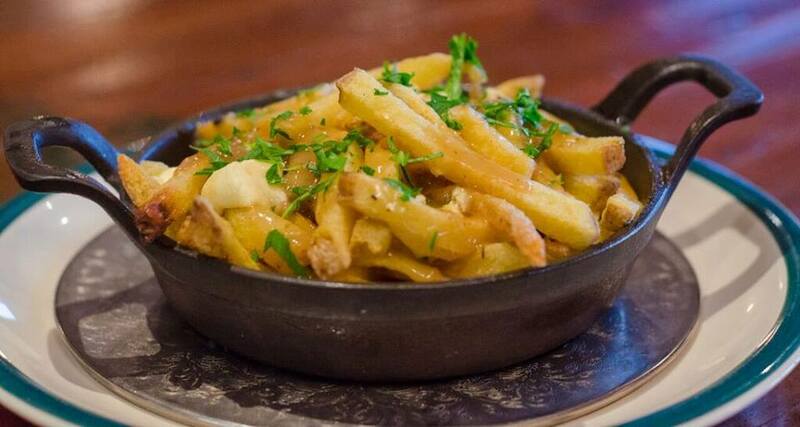 The American bar offers all your American favourites in generous portions (is there any other way?) 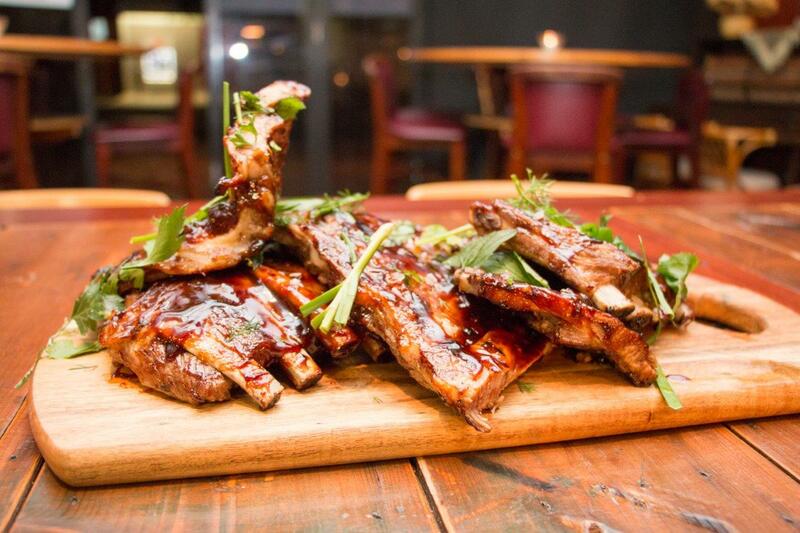 and are the place to be if you are a bit of a rib connoisseur. 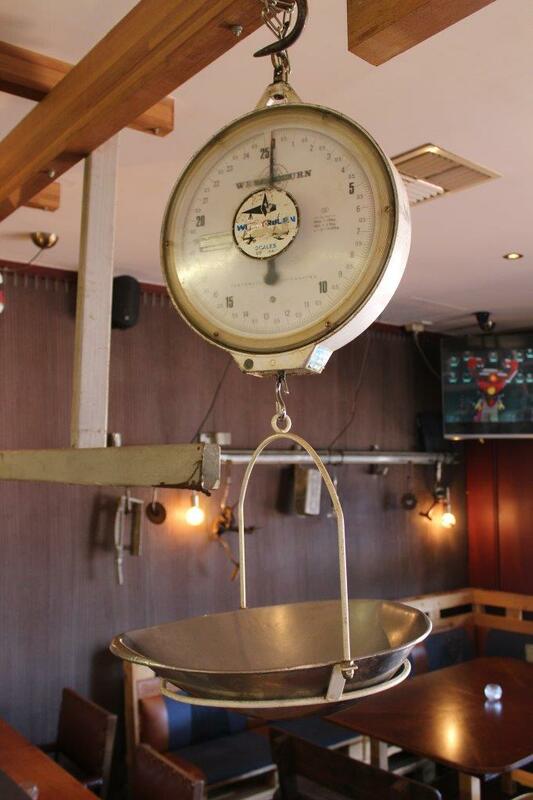 Each serving is a kilo- weighed out perfectly to the gram- and you can choose from five different varieties. Pair them with some fried pickles and you are in for a knee slapping good time (and might need to run a few k’s on the treadmill). Although the menu is mainly American cuisine, there are glimmers of Canadian influences, such as their national food treasure: poutine. Starting with hand cut fries, they smother them in a sweet gravy (which of course has maple syrup in it) and top it all off with cheese curds. This winning combination is the perfect meal on those cold winter days ahead! Everything, including the cheese curds, is made on premises from fresh ingredients with absolutely nothing in the freezer besides ice-cream. 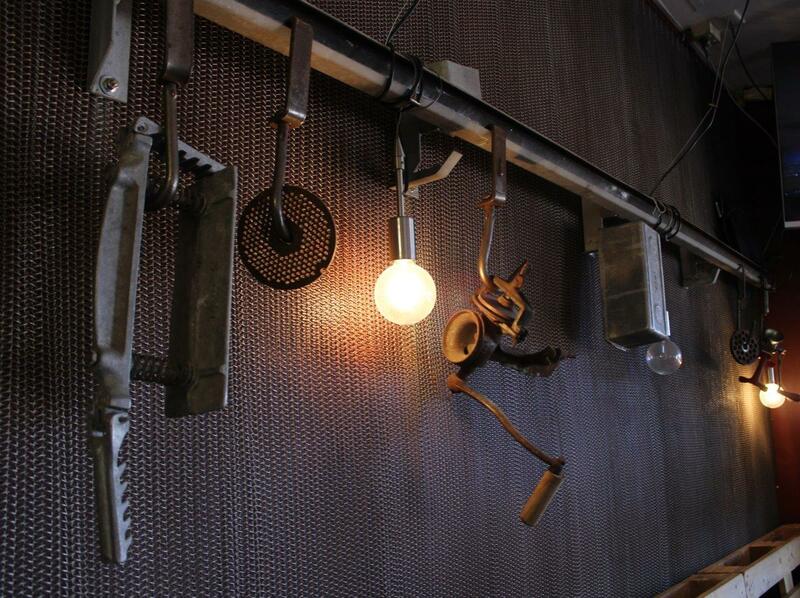 On weekends you can head on down to choose from their brunch menu. An older version of their menu had heavier items for breakfast, but they have lightened it up with options such as blue cheese fig tarts and pomegranate, persimmon, apple, mint and lime salads. This means your mum or health conscious gym junkie friends can enjoy a guilt free meal while you tuck into your cinnamon French toast with candied bacon. Or if you really have a hankering for a burger (the breakfast of champions) Micheal and his chefs are all too happy to accommodate your cravings. 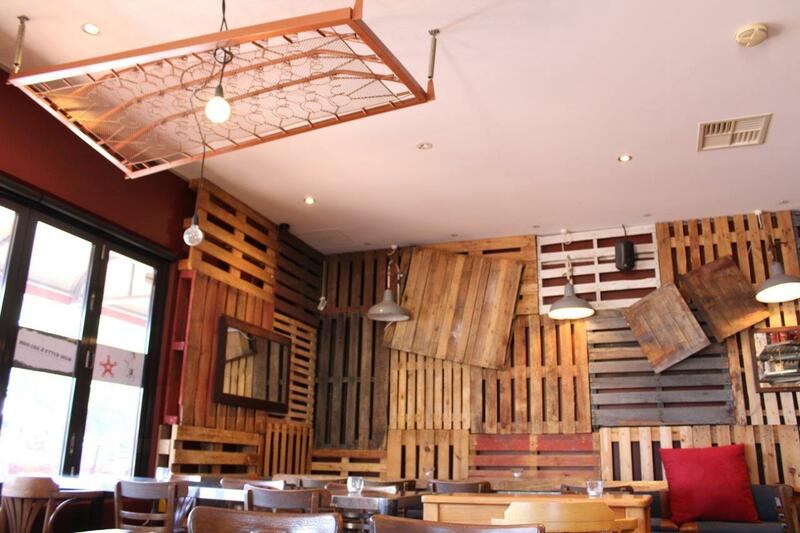 Michael says that although American cuisine is the food trend causing other American themed restaurants to pop up all over Perth, he is unfazed by the competition. He says that his customers always come back to Miss Kitty’s because they are the original and best. 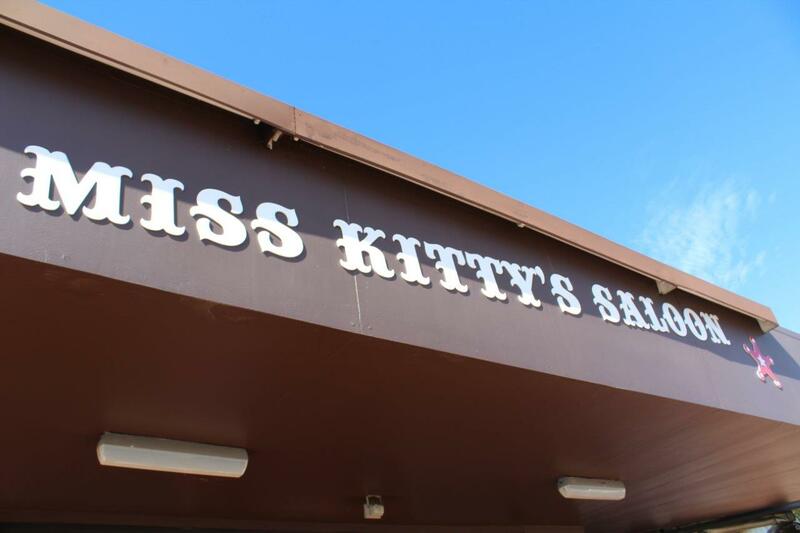 If you live in one of Inglewood’s neighbouring suburbs, the team at Miss Kitty’s can bring their delicious meals right to your door. If aren’t lucky enough to live so close but really want your chicken wing fix in the comfort of your own home, you can pick it up to takeaway anytime. Monday nights you can catch them flipping burgers out the front as part of the Inglewood markets. In true small business style, his mum and dad help to get the ribs and burgers to the waiting customers on the market nights. 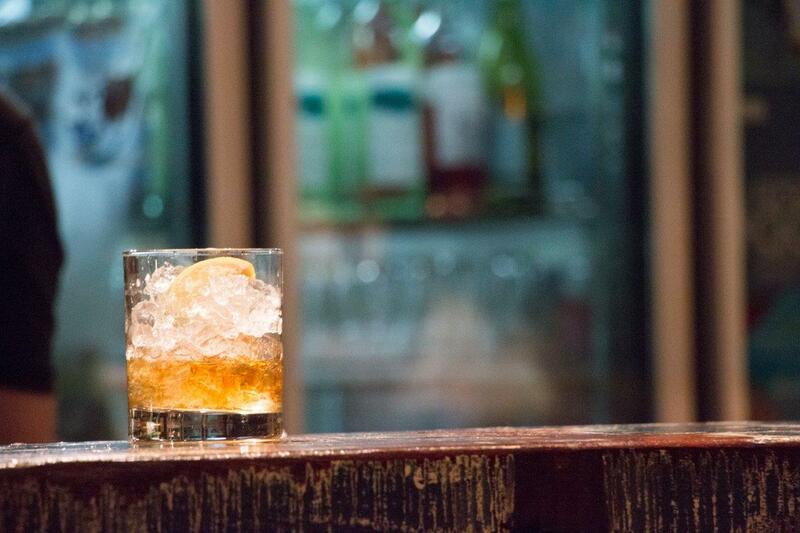 To perfectly match all your American themed dishes, Miss Kitty’s stocks their bar with all your favourite American drinks. If you are in the mood for a cold one at the end of your busy day, you can enjoy all the usual suspects; Millers, Buds, Pabst, and even a couple of American pale ales that are brewed in Australia. If cocktails are more your thing, their bartender is more than happy to mix you up something tasty. You can choose between traditional options like amaretto sours and martinis, or Miss Kitty twists like the ‘rum kitty rum’ which is like a whiskey sour but with the addition of maple syrup. These guys love to mix it up and come up with new cocktails every day, so be sure to visit more than once. If it just so happens you have too many of the alcoholic beverages above, you can always come back in the morning for a hangover cure in the form of a ‘Caeser’. Canada’s version of the Bloody Mary (and apparently Canada’s traditional drink), it contains ‘clamato juice’. That’s right. Clam’s blitzed with tomato juice, a splash of vodka with a celery salt rim. If you are game, it am assured it tastes amazing and works as a hangover miracle cure. 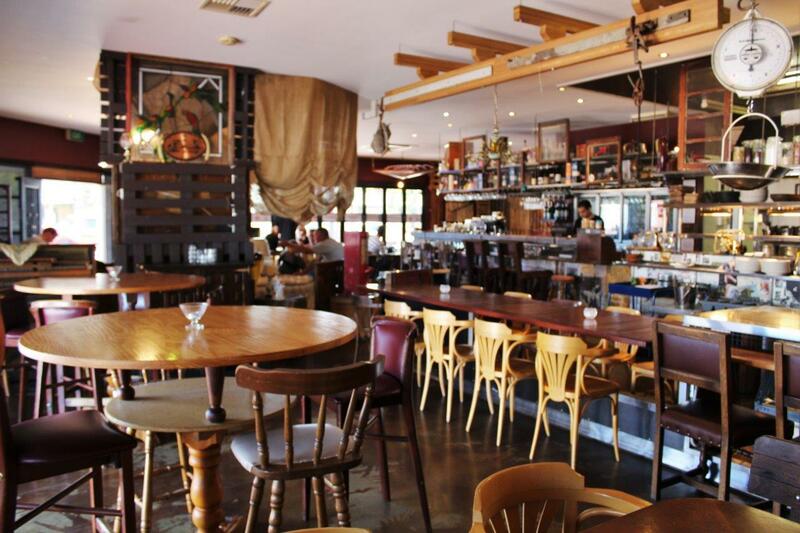 If Miss Kitty’s sounds like a place you want to party in, you can book part of or the whole venue for your function. If your ready for a hoot and a holler and just a darn tooting good time, cowboy up and head to this little ol' watering hole. Monday they are closed until the Inglewood markets begin which restart again in August. Check them out on Facebook, Instagram or on their website. Located at 882 Beaufort St, Inglewood.